When you decide to build a new home you will need to select a builder or building company, and one of the factors that may influence your decision may be the building process that they use and/or the type of building type of building contract that they use. 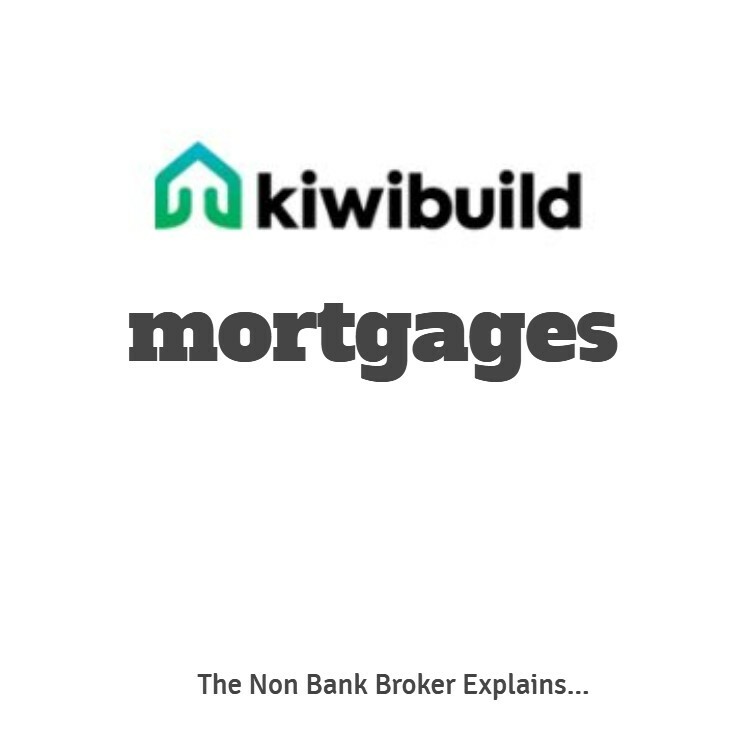 When you require new build finance most banks and lenders want a fixed price contract as this provides certainty regarding the build cost, but also within most contracts there is a completion guarantee as well. A fixed price build contract has a lot of detail down to specifying each product being used so it is important that you review the contract and understand what products are being used and to make sure that you are happy with them. If you want to make changes it is best to do so at the outset so that the build process and financing can run smoothly. In most contracts there will be some “pc sums” (prime cost sums) which are estimates for those parts of the build that have not been finalised or are difficult to quote exactly. Typically these are used for ground works, electrical and kitchens and you need to make sure they are adequate. 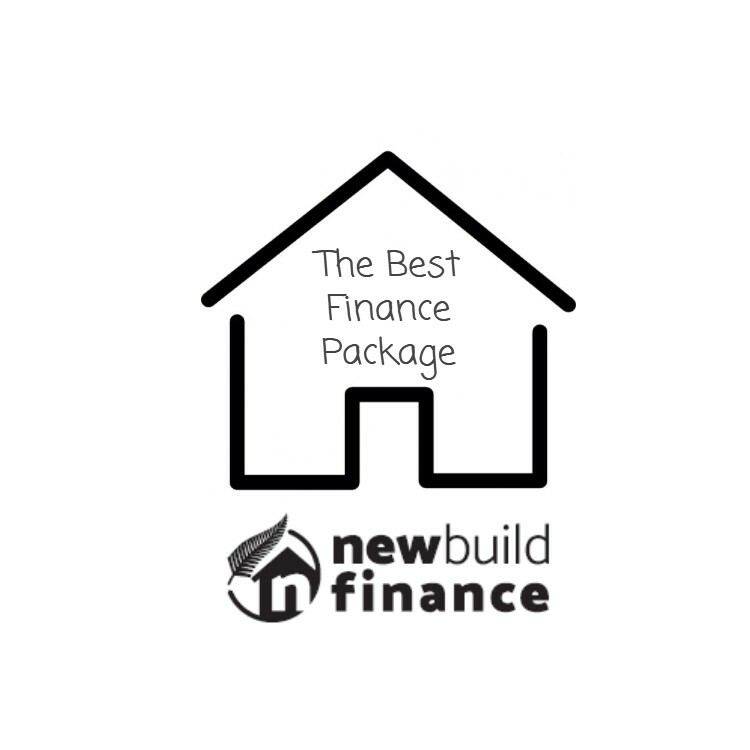 You will see quite a few of the bigger building companies offering turn-key packages which means you pay the deposit and then are not required to pay anything more until the construction is finished and signed off ready for you (the new owner) to turn the key to open the front door of your new home. 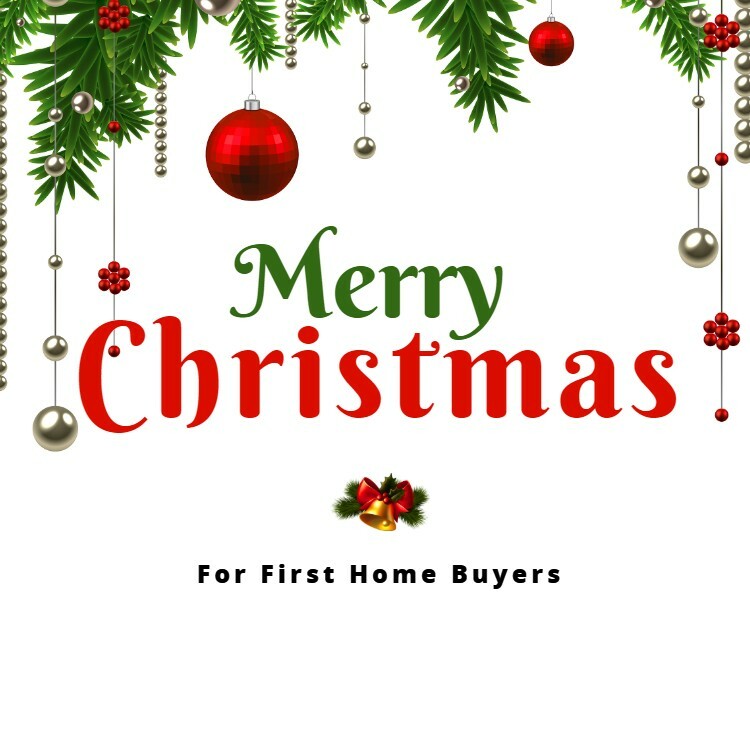 This is a convenient way to buy as you do not have a lot of money outlaid until the finish of the build project, but it often can mean that the overall cost is a little higher as the builder have the cost of funding the project. Building companies will often offer a turn-key package when they are still waiting to get title on the land. 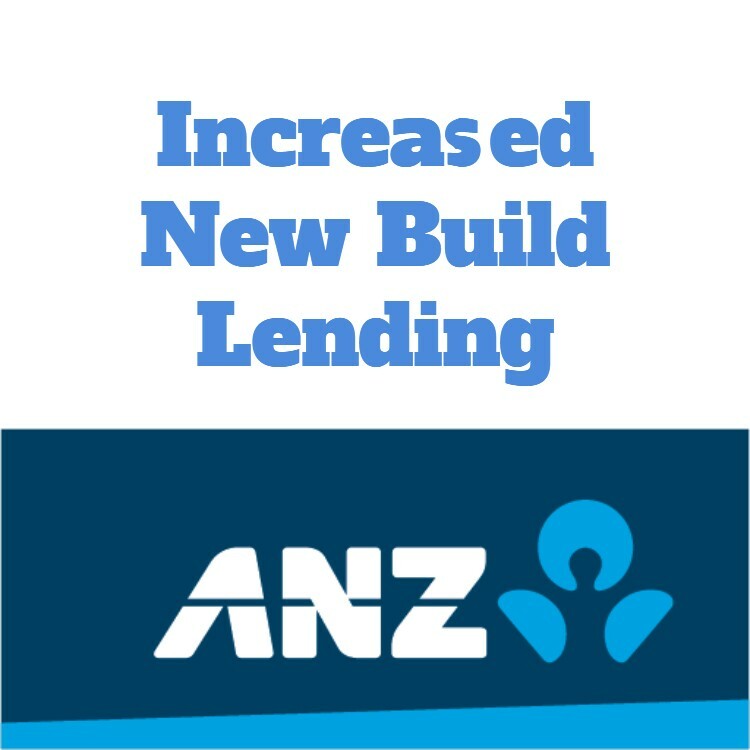 This is the most common way to finance a new residential building project. The advantage is that you purchase and therefore own the land, and then pay as the build progresses. 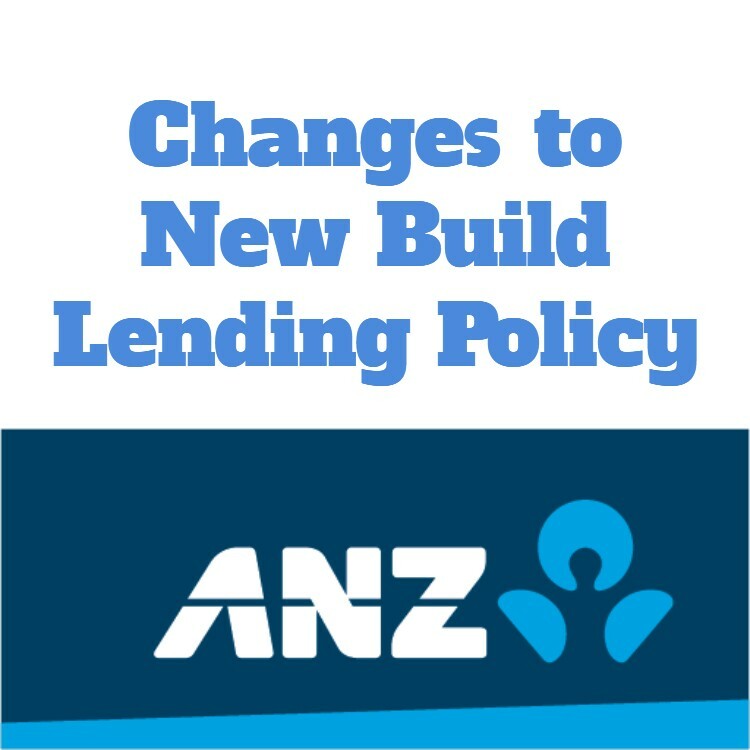 This means you are funding the cost of the build which should mean the builder does need to factor a finance charge into the build – it should therefore be cheaper. It also will generally allow you to make changes if needed (and at an extra cost) during the build process. With the right advice and by following a set process it is easier than you might think.